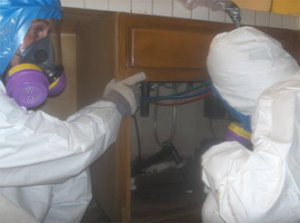 Toxic mold in homes and offices can be a serious health issue. 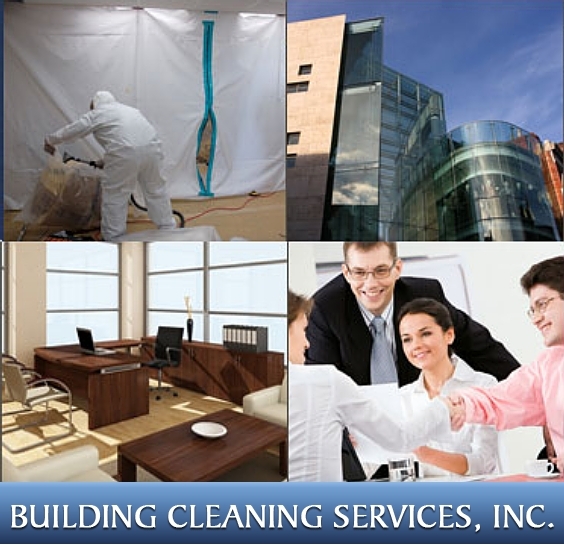 Building Cleaning Services in Glendale, California provides safe, professional removal of black and other mold from homes and buildings in the greater Los Angeles area. 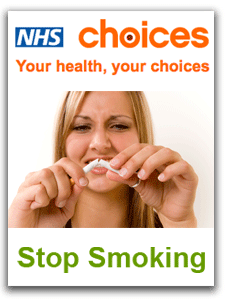 NHS Choices’ stop smoking website includes articles, videos, tools, advice and helpful hints and tips on stopping smoking. This includes information on the financial impact and negative health effects of smoking cigarettes. 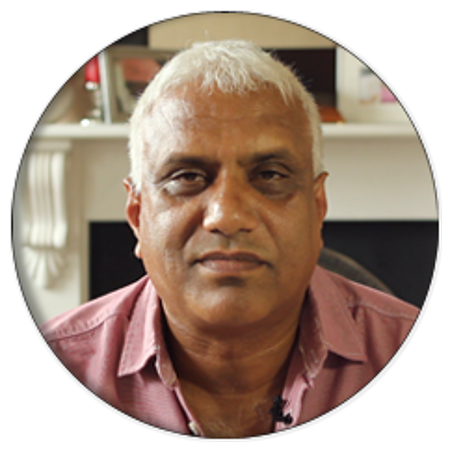 The NHS understands it can be difficult and so offers these resources to help smokers break their addiction and quit smoking.